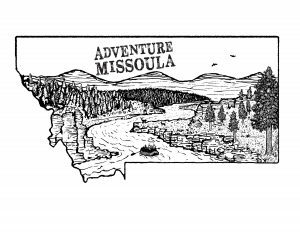 This year, Adventure Missoula is celebrating its 43rd year guiding tours and activities in Western Montana. We are an eco-conscious local outdoor tour company. 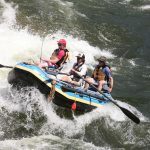 Adventure Missoula and its sister company Coeur d’Alene Adventures, is owned by two high school teachers. We provide online reservations, source locally homemade lunches, and utilize solar panels to power our activities and staff. We are currently in our off season (Labor Day through Memorial Day) and not in the office full time. You may leave us an email or voicemail message and we will help you get out for your activity! We offer exciting whitewater rafting, scenic river trips, fishing trips, and horseback riding in the Northwest area. 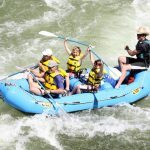 Our day-long rafting trips are filled with class II and Class III white water rapids and we guide fly fishing trips on some of Montana’s premier rivers: Blackfoot, Clark Fork, Bitterroot, and Coeur d’Alene. 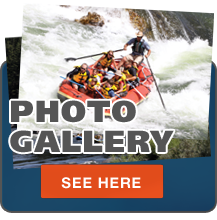 Click here to view all of our activities to choose from. 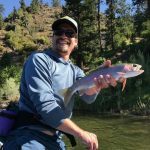 We have been featured on Fishing the West and have our headquarters at the put in for world class rapids on the Alberton Gorge section of the Clark Fork River. Full-day and half-day trips depart daily with homemade food and fresh produce straight from the garden. 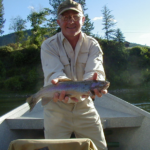 Montana born and raised and hometown friendly, look no further for the real deal. 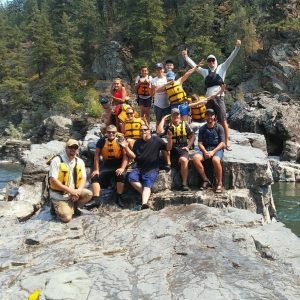 We strive to provide exceptional, interpretive adventures in the Missoula area, while always protecting the watershed’s unique ecosystem. 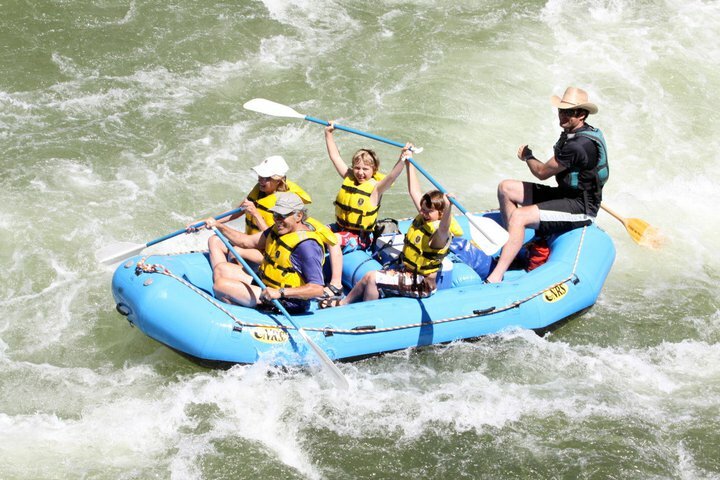 Our tours focus on safety and preservation…and we think it is unequaled. 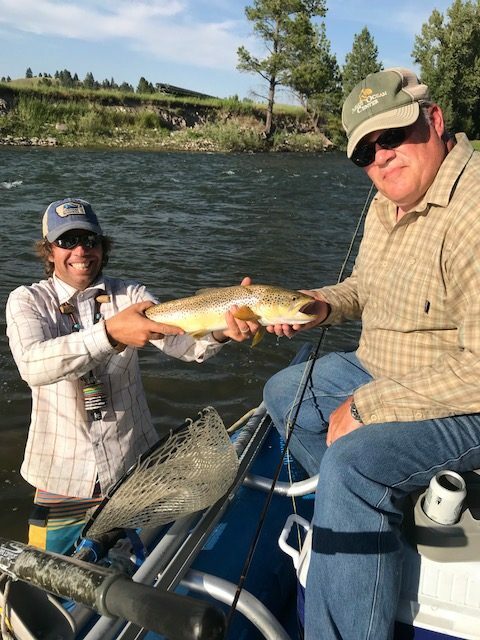 Location: The Clark Fork is a world class whitewater river (the largest river by volume in Montana) and it’s a place we call our home with our shop just minutes from the waters edge. 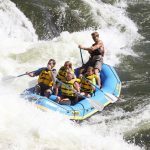 Located 30 minutes west of Missoula, just off of I-90, Adventure Missoula has been offering raft trips since 1976 and remains the local ma and pa rafting headquarters. 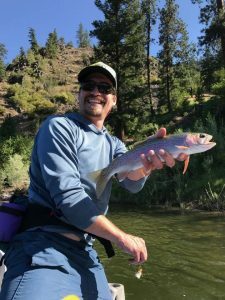 We have some of the most knowledgable and successful local fishing and rafting guides in the area. WHY GO WITH US? TOP 10 REASONS click here. 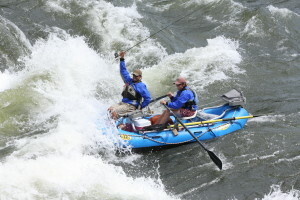 Adventure Missoula features river trips on the Coeur d’Alene, Lochsa, Blackfoot, Bitterroot, and Clark Fork Rivers. 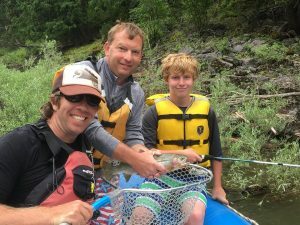 Participants will experience local watersheds, breathtaking scenery, wildlife, and gentle floats by local outfitters. On an exciting side, one can also experience the wild, free flowing water, and adrenaline rush in the canyon features on each of these rivers. 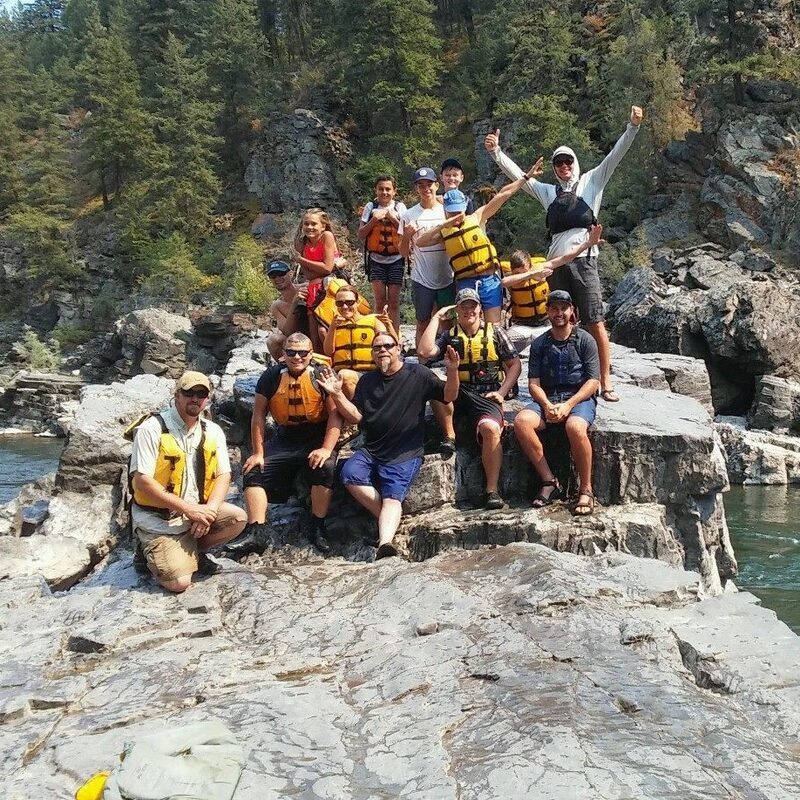 We are the only company which offers a Combination Whitewater/Fishing Adventure on the Alberton Gorge section of the Clark Fork. 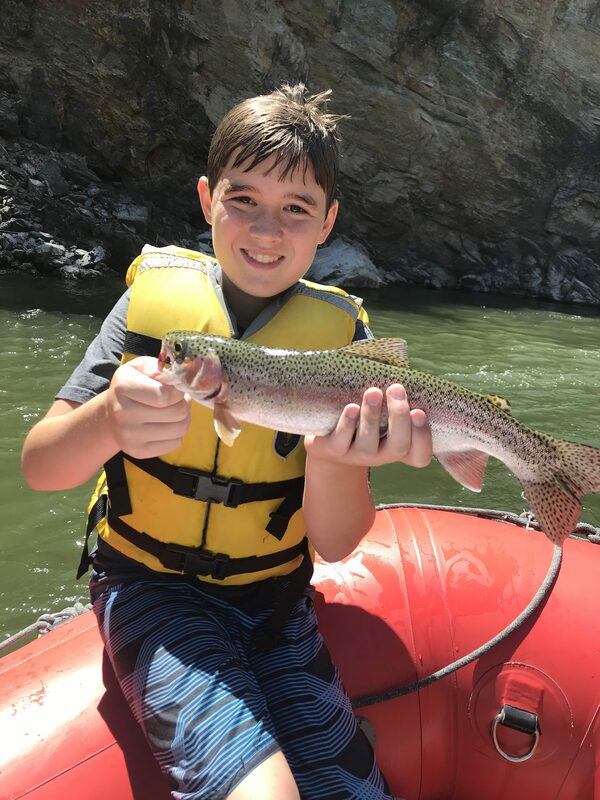 Some say it’s the most exciting day they have ever had on a river trip. Our Mission: Providing good times, with a sense of responsibility.